What will the future of leadership look like and how can you ensure your workforce is ready for the changes ahead? 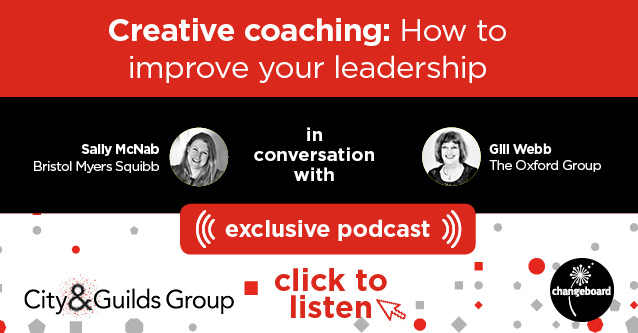 In our latest podcast in association with the City & Guilds Group, we speak to Gill Webb, executive coach at The Oxford Group and Sally McNab, director business unit head cardiology at Bristol Myers Squibb about their decade-long coaching relationship. We ask Sally about how coaching has developed her personal leadership style, how Gill has helped her build resilience during times of change, and how the pair created a bespoke team coaching programme - including a road trip through France - to turn a new executive team into a tight unit.